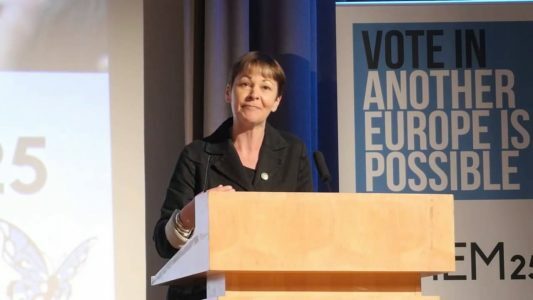 Read the message from Caroline Lucas. 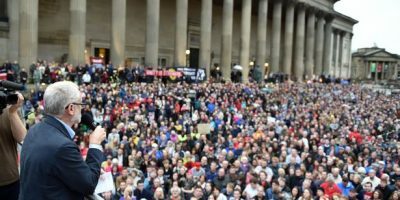 The People’s Vote movement is too big to be ignored. 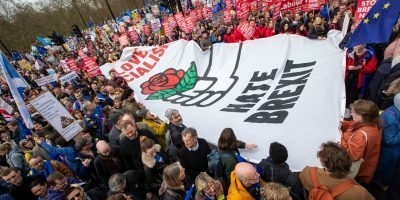 Up and down the country, activists are forming local groups, leafleting and knocking on doors, organising inside political parties and trade unions, and recently hundreds of thousands have taken to the streets to demand a final say. We are mobilising because we know how much is at stake. 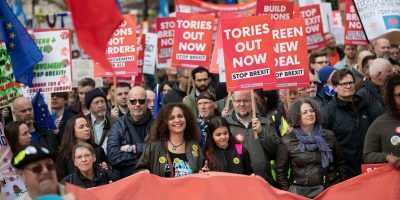 Within the next few months, the UK can sign up to a Tory Brexit that will put our jobs, rights, the environment and public services at risk, end free movement and sign off our future to dodgy trade deals. Or we can stop this madness and keep Britain in Europe. However, to be successful, our movement needs to offer more than stopping Brexit. We need a radical programme to transform the economy, strengthen our rights, expand democracy and really take back control from the establishment. And it must be genuinely grassroots and led by its members. That’s why I’m part of Another Europe Is Possible and want to encourage you to join. 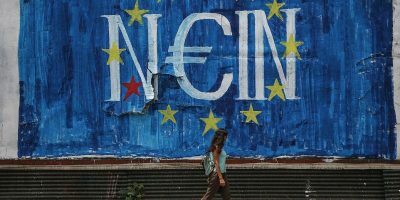 For those of us on the anti-Brexit left, Another Europe has always felt like a natural political home, campaigning to stay in Europe to change it. In a world where nationalist forces are on the rise, it’s a much-needed voice in defence of migration, international solidarity . 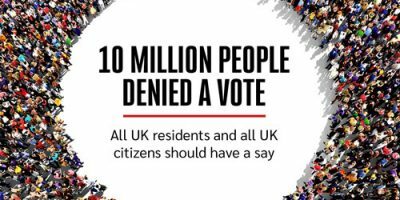 With Brexit threatening our future for decades to come, it’s now more urgent than ever to get involved. Becoming a member will give you a say over our campaigns, allow you to shape our strategy and stand and vote in internal elections. Within just over a week, hundreds of people have already joined. If you haven’t signed up yet, do it today – and don’t forget to register for our first ever membership conference on December 8!